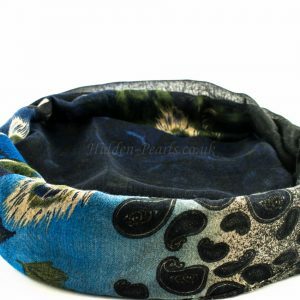 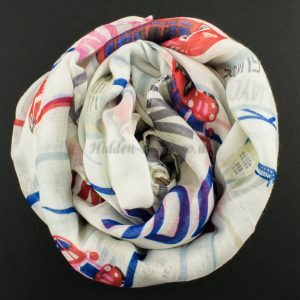 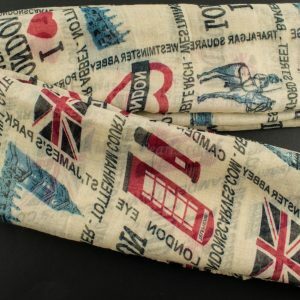 Add a bit of fun to your scarf! 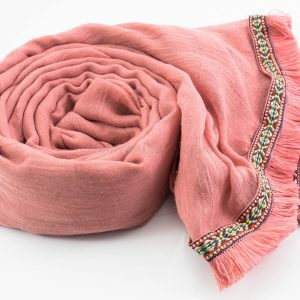 A gorgeous scarf with tassels for a little oomph to your everyday wear. 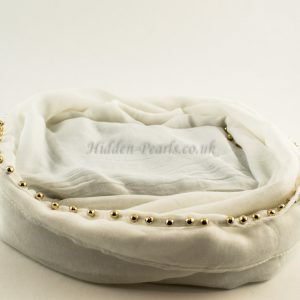 Add a bit of flair to your wardrobe with our tassel hijabs. 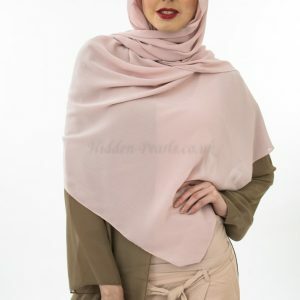 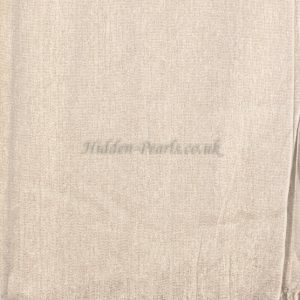 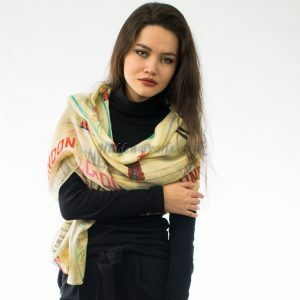 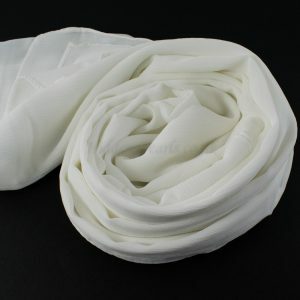 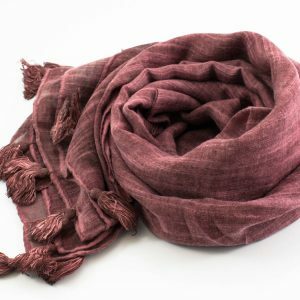 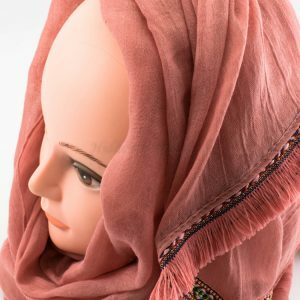 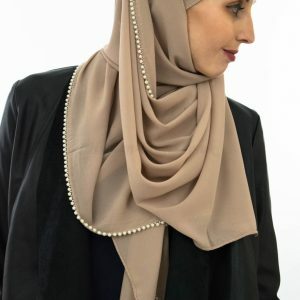 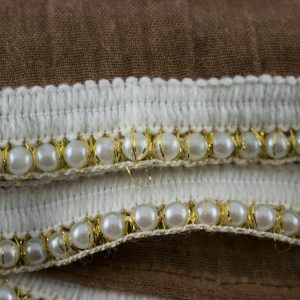 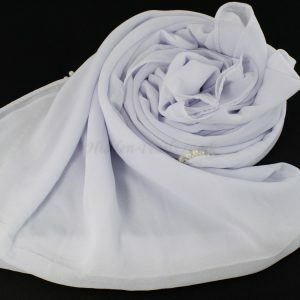 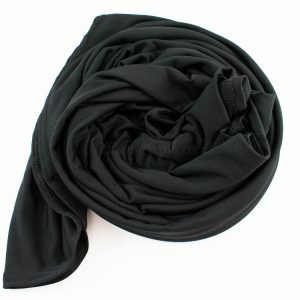 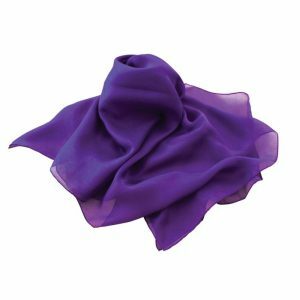 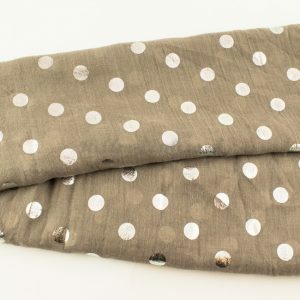 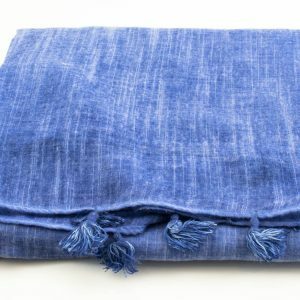 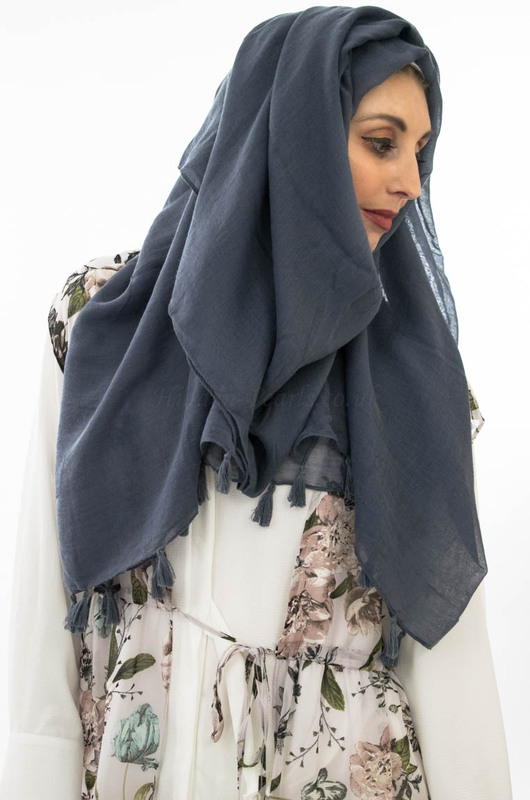 Offering maximum coverage, and light weight material, these scarves will quickly become your go-to hijabs and will allow you to style as you please. 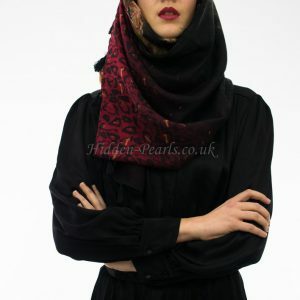 Be sure to check out all the colours!